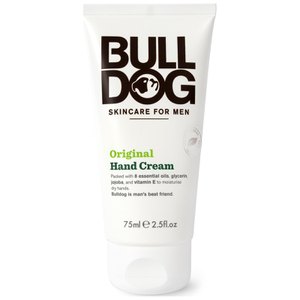 Treat your skin to the nourishing properties of Bulldog Original Body Lotion, a moisturising formula specially developed for men. Infused with a unique blend of eight essential oils to create a fresh, masculine scent, the body lotion, packed full of carefully selected ingredients, melts quickly into skin, softening and hydrating to leave skin feeling moisturised and replenished, top to toe. Ideal used daily after showing to lock in moisture. 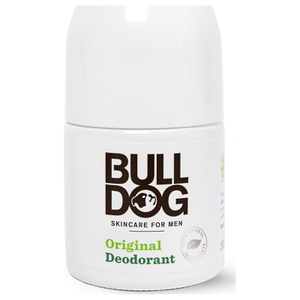 Free from artificial colours, synthetic fragrances and ingredients from animal sources. Cruelty free. Suitable for vegans and vegetarians. 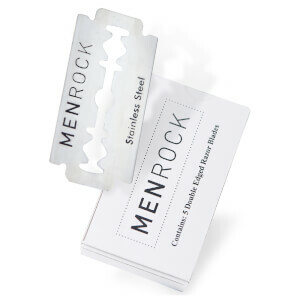 Use after showering or throughout the day as desired. Apply daily. For best results use in conjunction with our Original Shower Gel, Deodorant, Hand Cream, Lip Balm and Moisturiser. Aqua (Water), Aloe Barbadensis (Aloe Vera) Leaf Juice, Coco-Caprylate, Glycerin, Cetearyl Alcohol, Vitis Vinifera (Grape) Seed Oil, Tapioca Starch, Phenoxyethanol, Persea Gratissima (Avocado) Oil, Glyceryl Stearate Citrate, Carbomer, Theobroma Cacao (Cocoa) Seed Butter, Cucumis Sativus (Cucumber) Seed Oil, Benzoic Acid, Dehydroacetic Acid, Sodium Hydroxide, Tocopherol, Citrus Limon (Lemon) Peel Oil, Citrus Aurantium Bergamia (Bergamot) Peel Oil, Potassium Sorbate, Artemisia Vulgaris Oil, Citric Acid, Pogostemon Cablin Leaf Oil, Pelargonium Graveolens Oil, Vetiveria Zizanoides Root Oil, Juniperus Virginiana Oil, Evernia Furfuracea (Treemoss) Extract, Citrus Aurantifolia (Lime) Oil, Citronellol, Limonene, Linalool.